Traffic signal recognition is one of the critical points of the technology of intelligent driving. The research on traffic signal recognition has lasted for decades and attracted more and more research attentions from the research and industry communities. 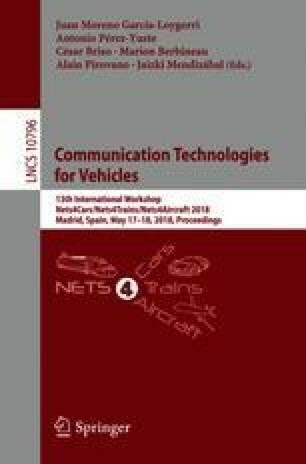 Most of the previous work are based on the vision clues to deal with the problem of traffic signal recognition, while in this paper we propose a novel method which is an integration of prior signal position knowledge and the computer vision based on object detection. With prior knowledge of signal position, the detection area can be reduced and the efficiency of signal recognition is increased significantly. Experiments are conducted on the real-world dataset, and the experimental results show that compared with the previous work and the state-of-the-arts, our method achieves the best performance and satisfies the requirements of signal recognition in intelligent driving. This work is supported by National Science Foundation of China 61373106.